It’s hard to write about the month of December without having Christmassy thoughts, or hoping it will snow on Christmas Day. But, as I write this, Christmas is still three weeks away and already town centres are manic and car parks full as people ‘shop till they drop’. The insides of stores, restaurants and cafes have had decorations and Christmas trees up for a few weeks now: far to early, in my book – and I won’t begin to say what I think about the constant bomdardment of Christmas adverts on TV. Now, I’m no ‘BAH HUMBUG’ (I love Christmas!) but all this commercialism somewhat dampens the run-up to Christmas for me and I live with my memories of the simple Christmases we enjoyed in the 1950s and 60s. I’ve written several posts in the past about different Christmas traditions, so here I’ll focus on some of the things connected to December that aren’t completely about Christmas – although I can’t help mentioning it at times. 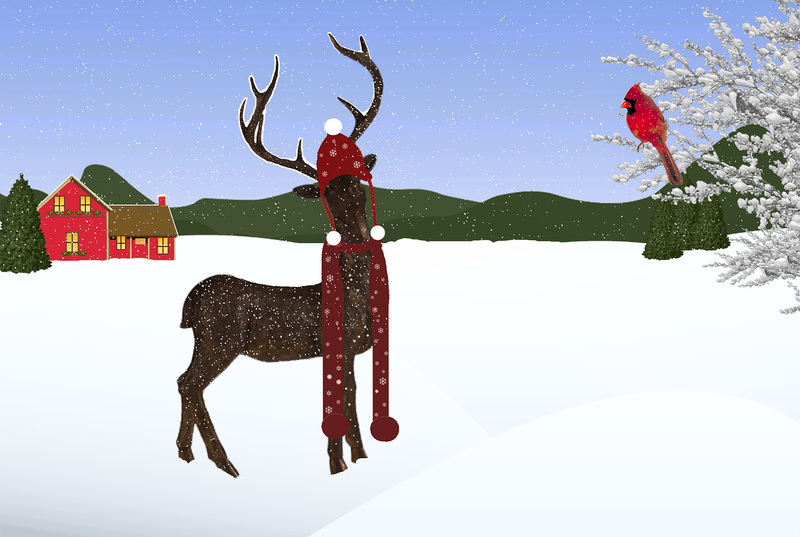 Even my calendar for this month is Christmassy… well, sort of. December is the twelfth and last month of the year in the Julian and Gregorian calendars and one of seven months with 31 days. 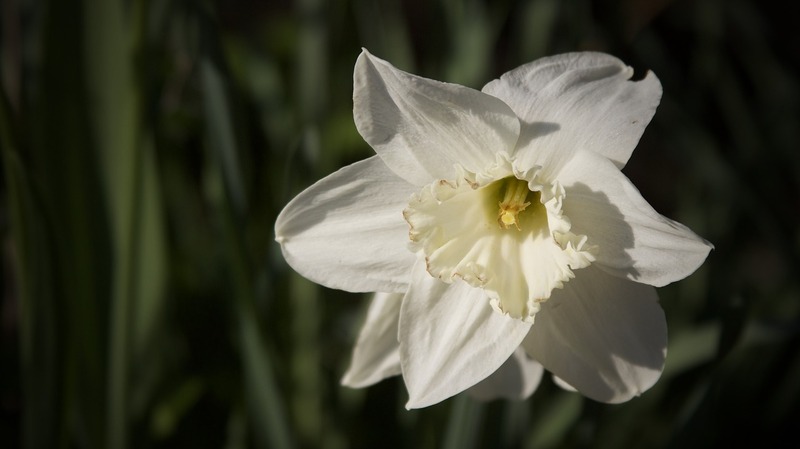 It is the first month of meteorological winter in the Northern Hemisphere and the first month of summer in the Southern Hemisphere. The name ‘December’ comes from the Latin word decem, which means ten, because December was originally the tenth month of the year when the Roman calendar began in March. 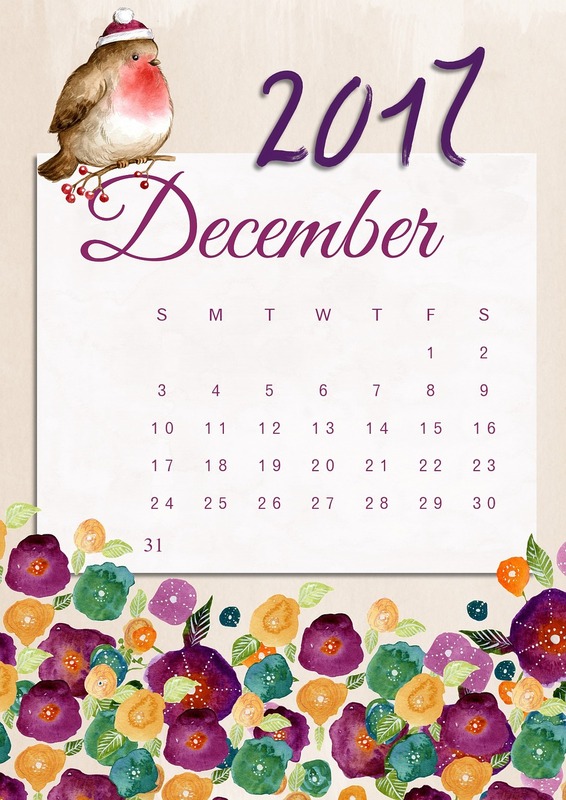 December always starts on the same day of the week as September and always ends on the same day of the week as April. The Anglo Saxon name December was Ærra Geola, or the month ‘before Yule’, and was followed by Æftera Geola, or ‘after Yule‘ (i.e. January). Yule was Giuli, or Geola, the ancient name in the Germanic lunar calendar for the winter festival celebrated by the peoples of Northern Europe. Early references to it are in the form of the month names given above. Later, following the adoption of Christianity, yule came to refer to the twelve-days of Christmas holiday associated with the Feast of the Nativity. The pagan celebration of Yule revolved around the Winter Solstice and is one of the oldest winter celebrations in the world. (I wrote a little about the festival of Saturnalia in Ancient Rome in the Winter Solstice post I’ve linked to above). The Winter Solstice falls on December 21st, is the shortest day of the year and was celebrated in Britain long before the arrival of Christianity. Many ancient people worshipped the sun and the Norse and Germanic peoples of Northern Europe saw the sun as a wheel (or houl) that changed the seasons. It is from the name for this wheel that the word yule is thought to have come. To the Norse and Germanic peoples, Yule celebrations involved feasting and drinking and making sacrifices to the gods in return for their protection against the spirits of the dead who were believed to return to their families during the midwinter – the darkest time of year. Celebrations also involved the continuous burning of the Yule log. This ‘log’ was often an entire tree trunk, which was dragged into the home with great ceremony to be laid across the central hearth where its warmth and light would bring cheer throughout the days of the festival. 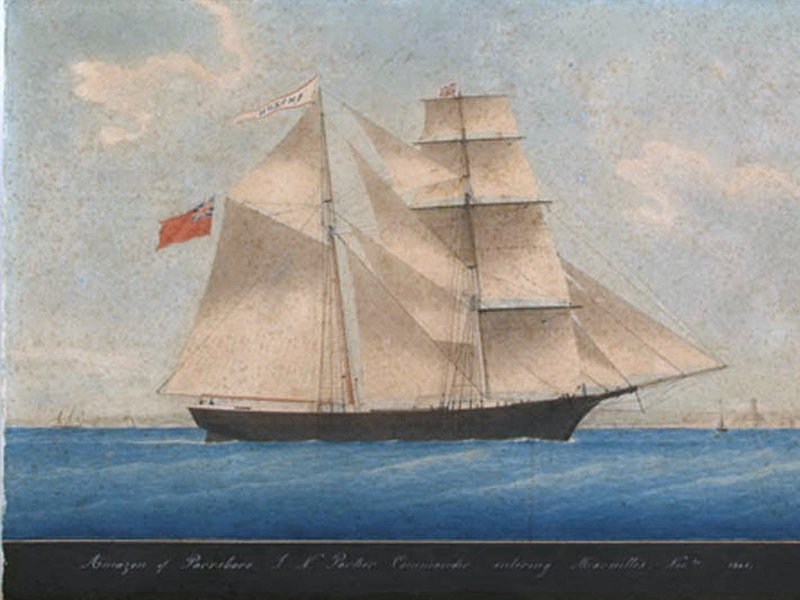 The middle illustration below (dated 1832) suggests that the custom continued well into the 19th century in the UK, and probably even longer in rural areas. The making of a chocolate Yule log – a chocolate-covered, rolled chocolate cake (swiss roll) – is probably the only reminder of Yuletide celebrations today, along with celebrations and bonfires of various pagan groups. Many other cultures also have winter festivals that are celebrations of light. 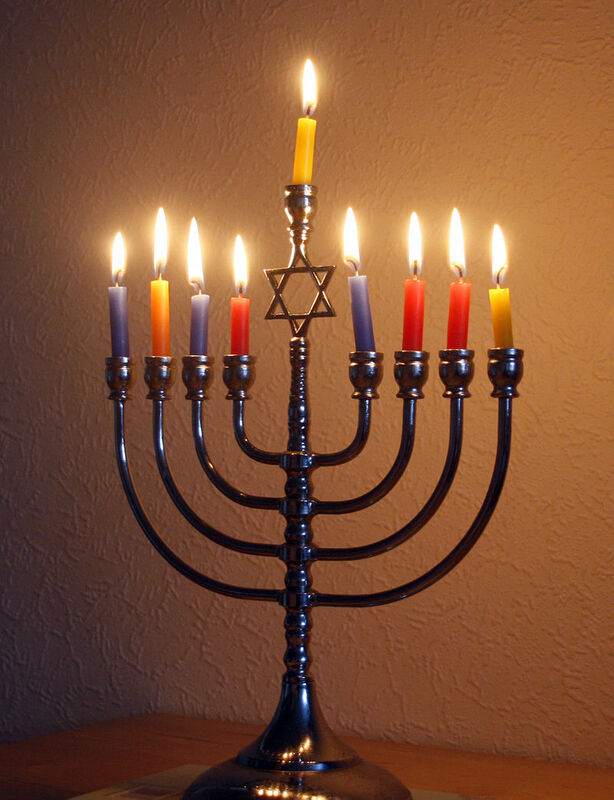 In the Jewish religion there is Hannukah (or Chanukah) celebrated in November and December. This festival commemorates a time, 2,500 years ago when the Syrian king Antiochus, tried to make Jewish people worship Greek gods. A statue of Antiochus was erected in Jerusalem and the Jewish people were ordered to bow down before it. Worshipping idols is strictly forbidden in the Ten Commandments and a small group of Jews, called Maccabees, rebelled. After three years, Jerusalem was recaptured, but the Temple had been destroyed. After cleaning and repairing it the people rededicated it to God by lighting the lamp – the Menorah, the symbol of God’s presence. Today, Hannukah is celebrated by lighting one candle every day for eight days. Diwali (or Deepavali) Festival of Lights is the most popular of the Hindu festivals from Southern Asia, but since it is celebrated over five days between October and November – and nothing to do with December – I won’t say much about it here. In the UK the main Diwali celebrations are in the city of Leicester. It’s a fun time and aptly call a Festival of Lights – fireworks and all. December 1, 1918: Iceland was granted independence by the Danish parliament. 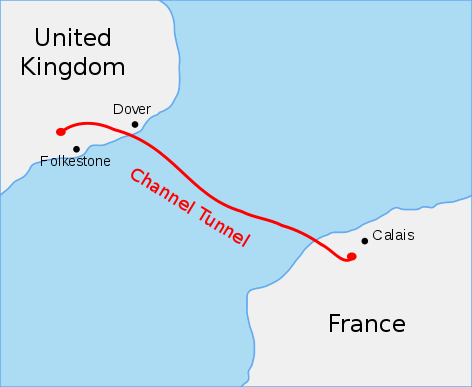 December 1, 1990: England was connected to mainland Europe for the first time since the Ice Age when engineers dug a railway tunnel under the English Channel and broke through the last rock layer. 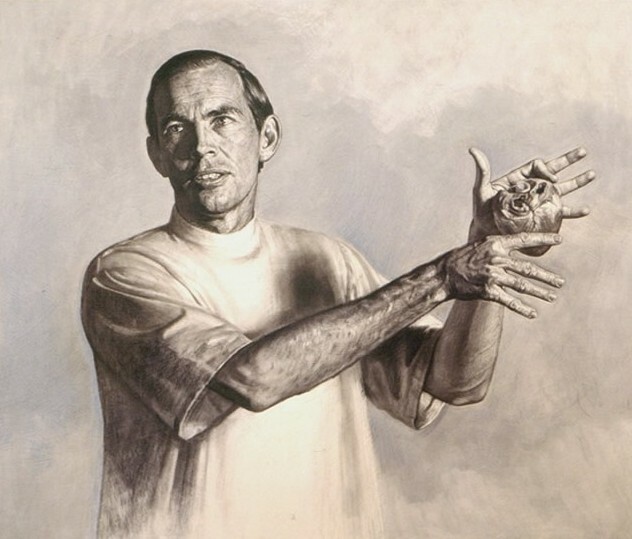 December 3, 1967: The first successful heart transplant was performed by Dr. Christiaan Barnard at Cape Town, South Africa, on Louis Washkansky, who lived for 18 days. 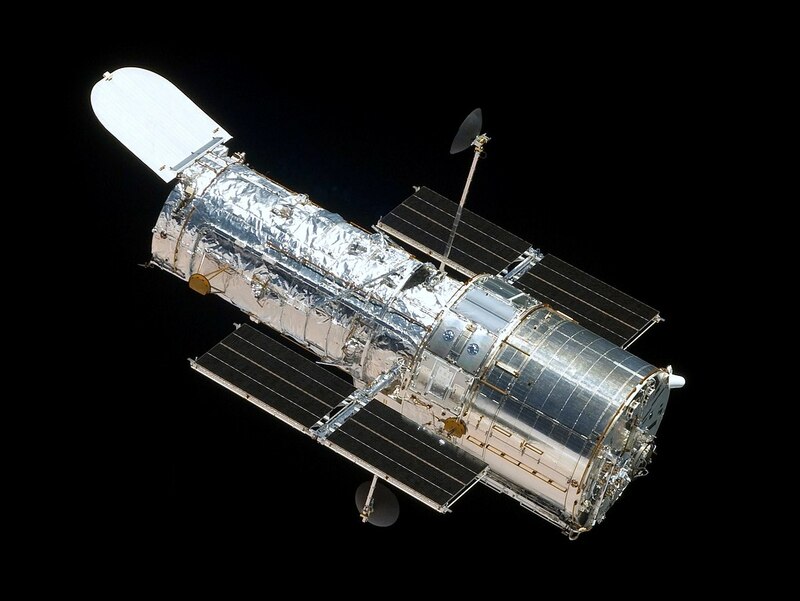 December 9, 1993 : A five-day repair job in space on the $3 billion Hubble Space Telescope was finished by U.S. astronauts. December 13, 1642 – New Zealand was discovered by Dutch navigator Abel Tasman of the Dutch East India Company. 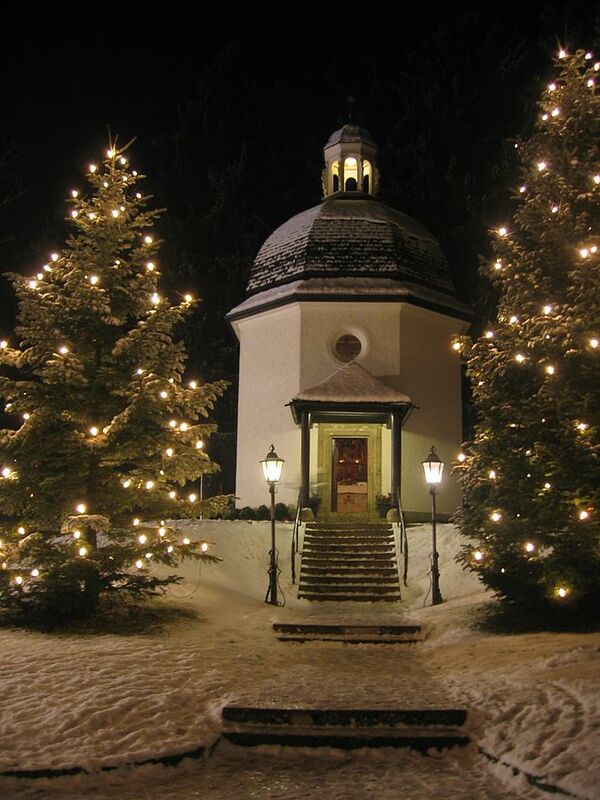 December 25, 1818: Silent Night was performed for the first time at the Church of St. Nikolaus in Oberndorff, Austria. 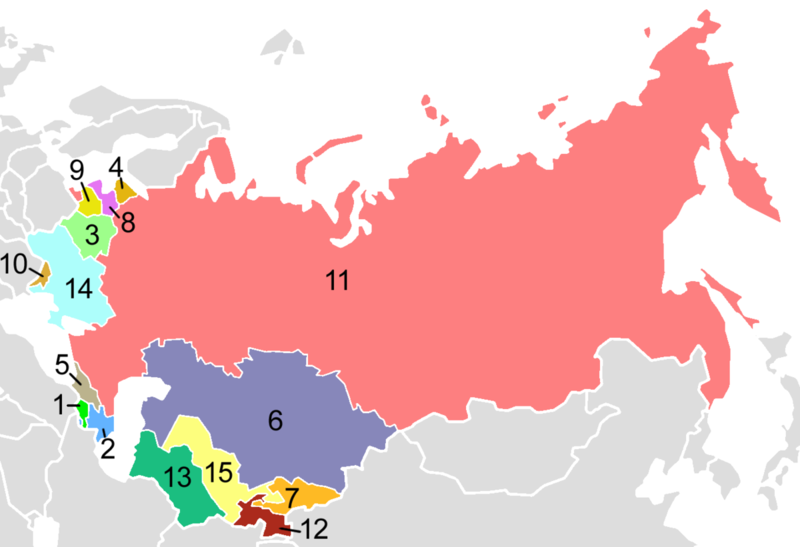 December 26, 1991: The end of the Soviet Union began. December 29, 1940: During the Blitz, German aircraft dropped thousands of incendiary bombs on the centre of London, causing the worst fire damage since the great fire of 1666. St. Paul’s Cathedral survived but eight other Wren churches, plus the Guildhall and Old Bailey, were badly damaged. There are a couple of December customs in the UK that deserve a mention. One is that of Christmas markets, which I’ve previously written two posts about here and here. 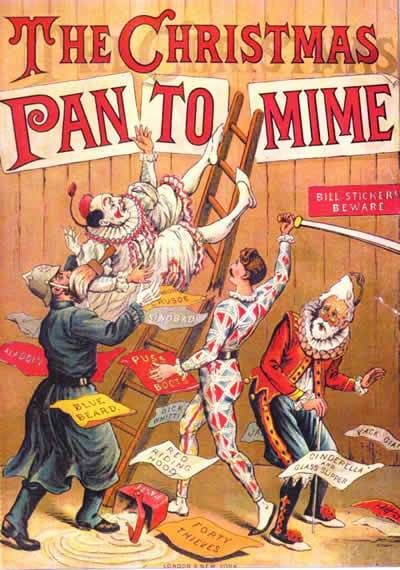 Another is that of pantomime (“panto’ as we call it) which I won’t say much about now as I intend to write a post about it soon to explain its origins and how it has evolved into what it is today. Many of the major cities and towns put on a yearly pantomime, which generally run from early December to early January. A theatrical entertainment, mainly for children, which involves music, topical jokes, and slapstick comedy and is based on a fairy tale or nursery story, usually produced around Christmas. 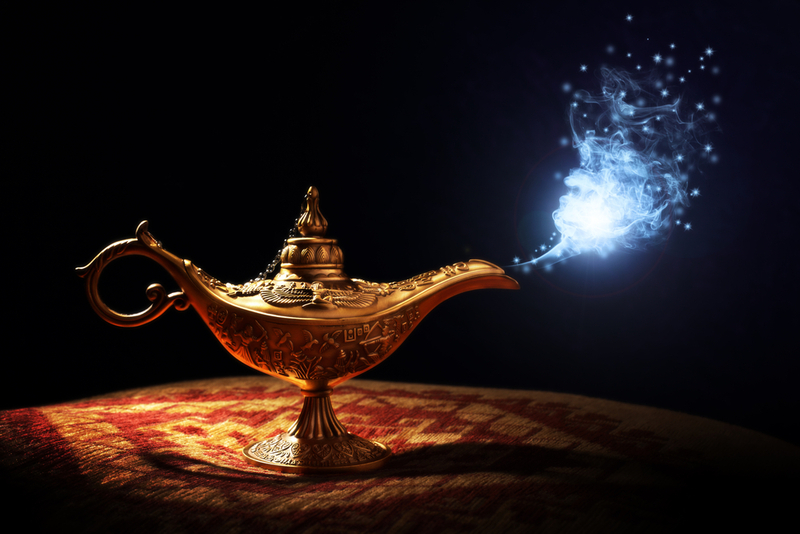 At the New Theatre Royal in the city of Lincoln this year, the chosen fairy tale is Aladdin, which we’ve booked to see on the 14th December. I haven’t been to a panto for years, so I’m really looking forward to it. I’ll finish with a short poem and a few photos taken at 7.30 this morning (Monday, December 4th) from my bedroom window. 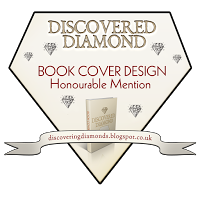 The field is classed as ‘Ridge and Furrow’ – a term described by Wiki as “an archaeological pattern of ridges and troughs created by a system of ploughing used in Europe during the Middle Ages” As such, the field can’t be built on. The ridge and furrow pattern can be seen very clearly in the last photo. The sheep have only been there for a couple of weeks and will be gone again soon. They were put there to ‘clean up’ the field, or nibble away at the longish grass left by the bullocks there over the summer. Anyway, it was a typical frosty, December morning. The sun was rising and the ‘supermoon’ still hadn’t set at 7.30 am.